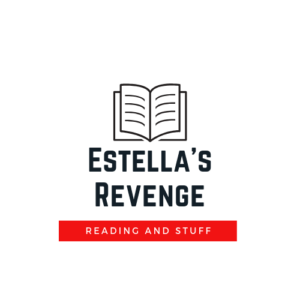 Join the EstellasRevenge Mailing List! Sooo, I’m doing a new thing in 2019. I’ll be offering weekly exclusive content through my mailing list! These won’t be weekly round-ups of posts on the blog, but mailing-list-only posts like wishlists, recommendations, secret giveaways, videos, and all that good stuff. I haven’t figured out a fun name for this book lover’s back alley yet, but we’re getting down and dirty with books, y’all. There’s a one-time sign-up pop-up (so many hyphens) on the blog now, or you can sign up in right-hand sidebar. I’m not about that SPAM life, so come on. Let’s chat.